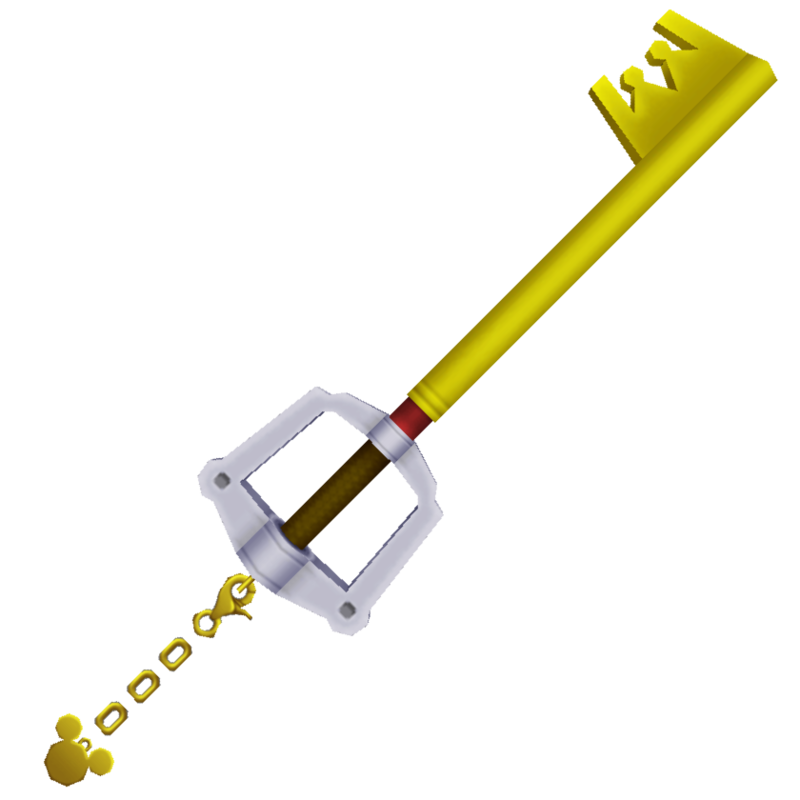 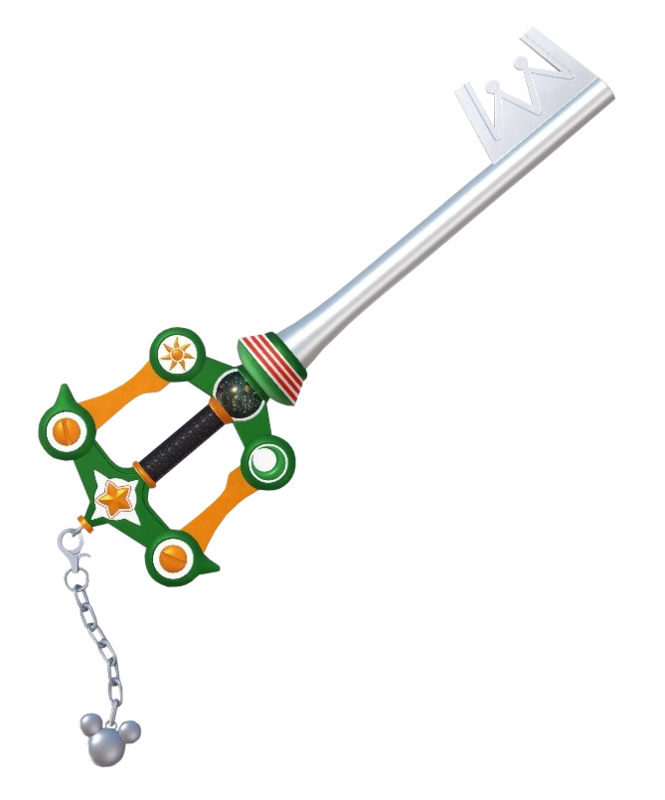 The Keyblade is a mystical weapon obtainable only to those with a strong heart and sufficient power. 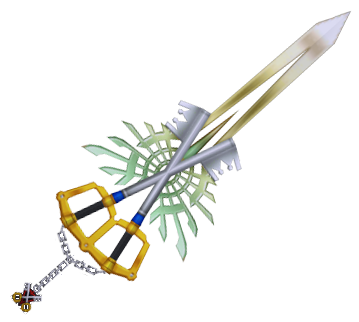 Throughout his adventure, Sora acquires various keychains to transform his Keyblade and grow stronger, and sees various others not unlike his own. 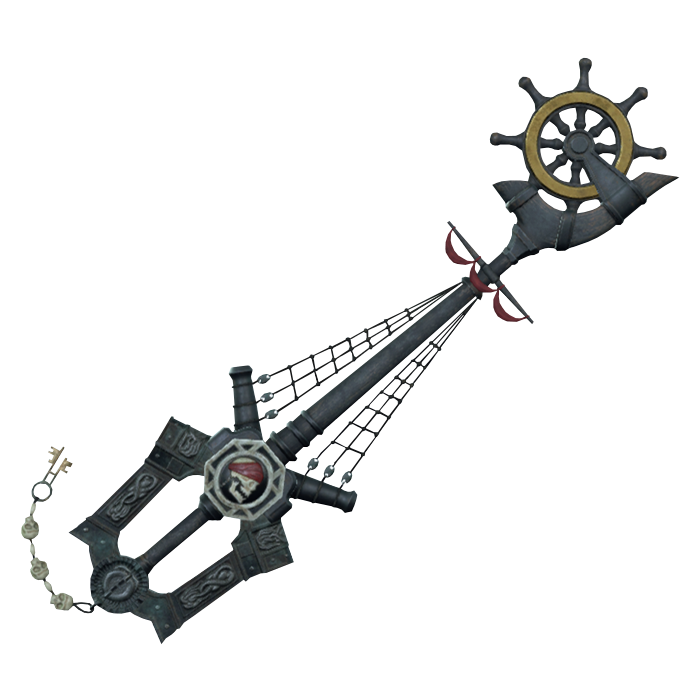 A Keyblade that survives from antiquity. 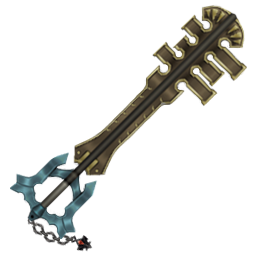 A Keyblade with an emphasis on Strength. 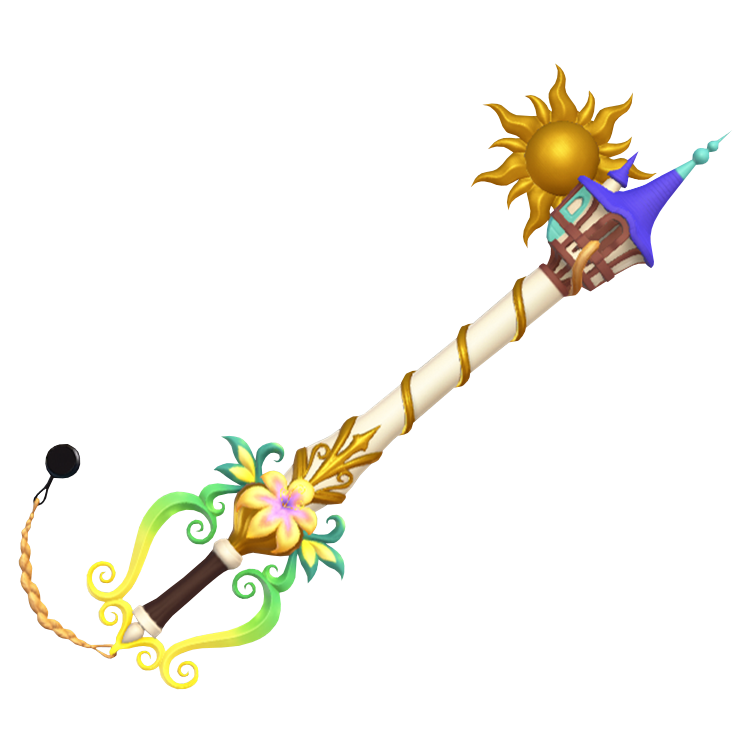 A Keyblade with an emphasis on Magic. 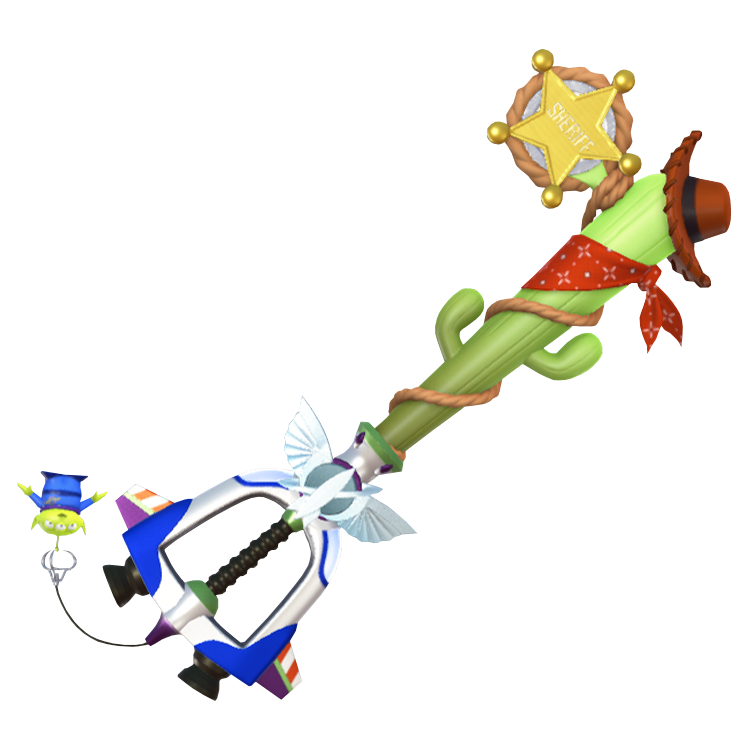 The most powerful of Keyblades. 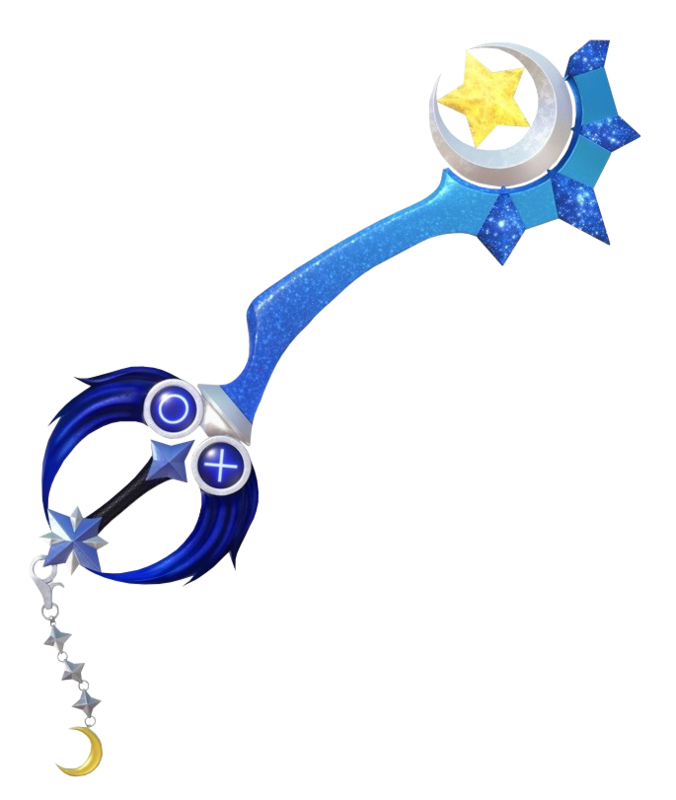 Riku's new Keyblade. 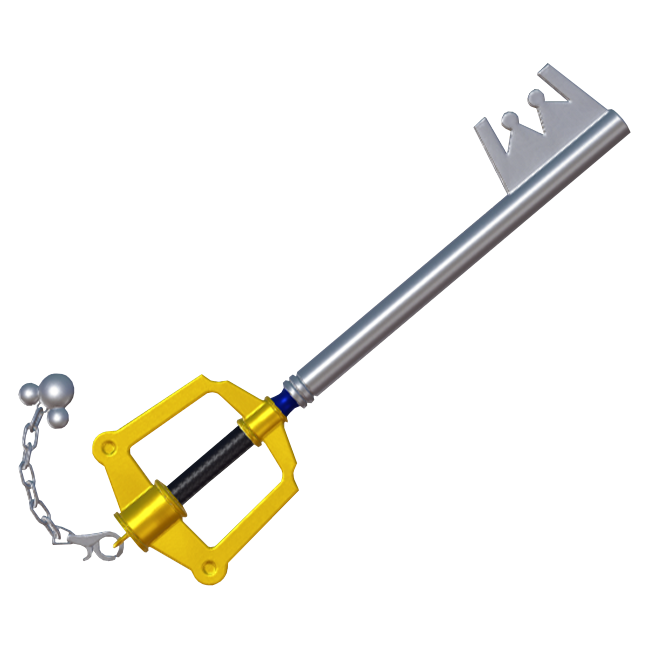 It symbolizes his personal journey. 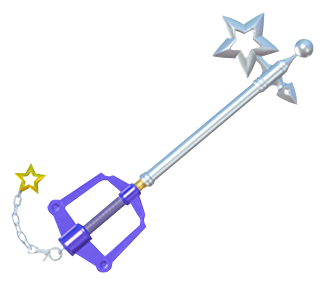 Riku's original Keyblade. 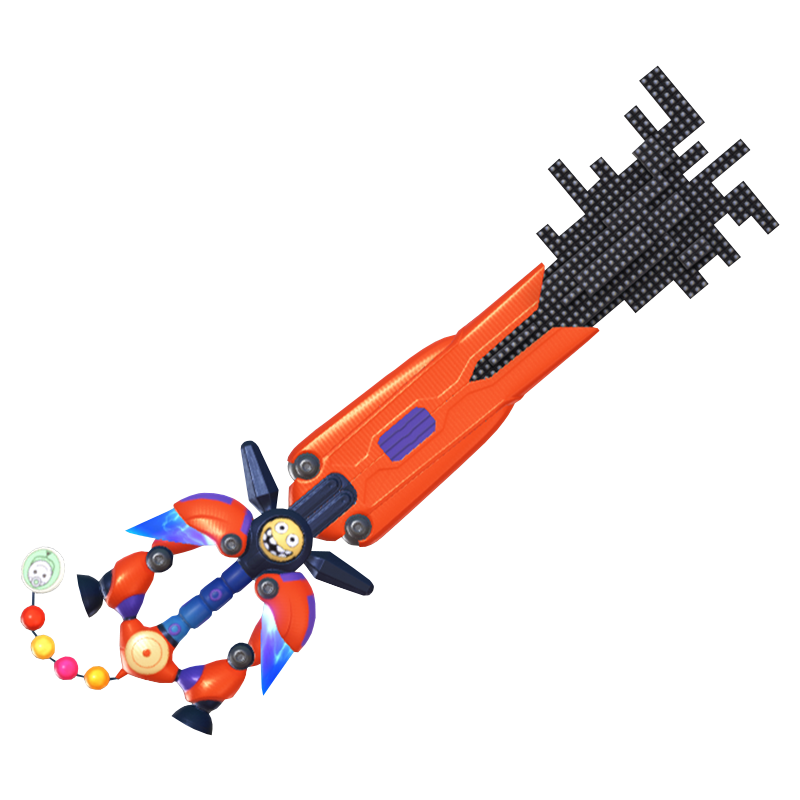 It was damaged in a battle with the Demon Tower. A variant of Kingdom Key D that reflects the image of Star Seeker. 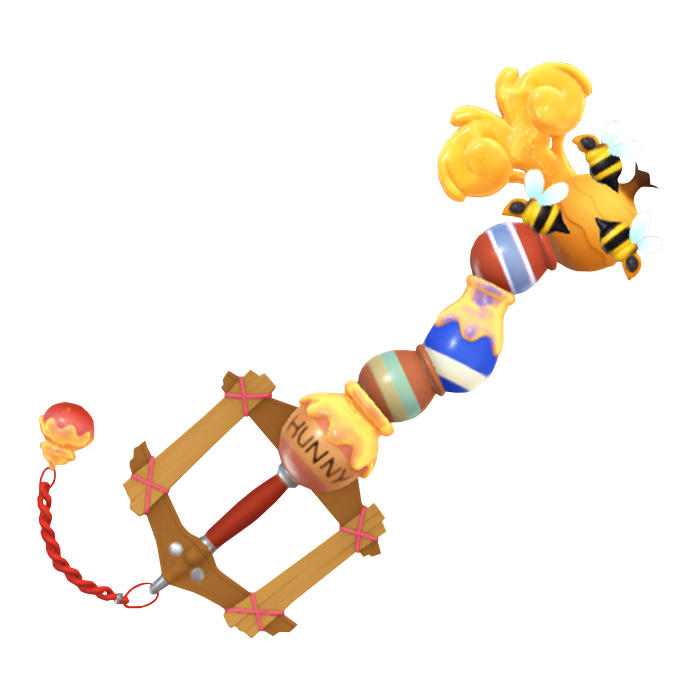 Mickey's previous Keyblade. 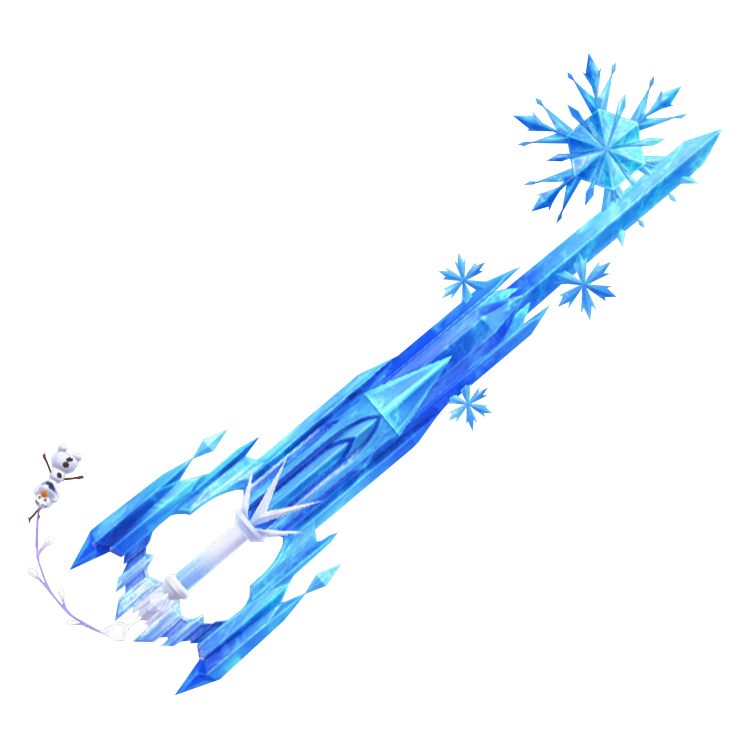 It was damaged in a battle with the Demon Tower. 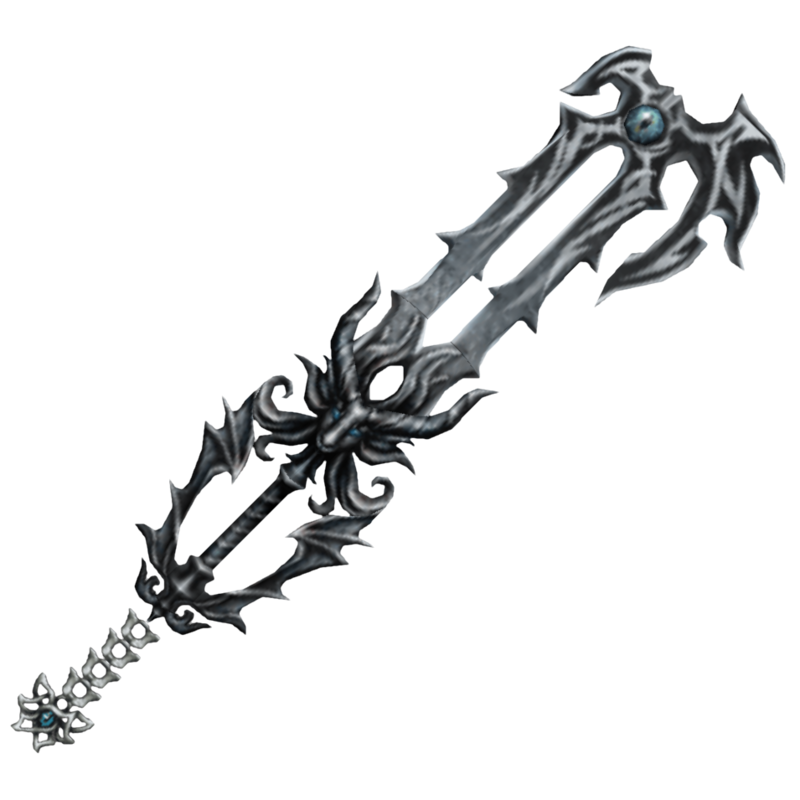 One of two Keyblades wielded by Roxas. 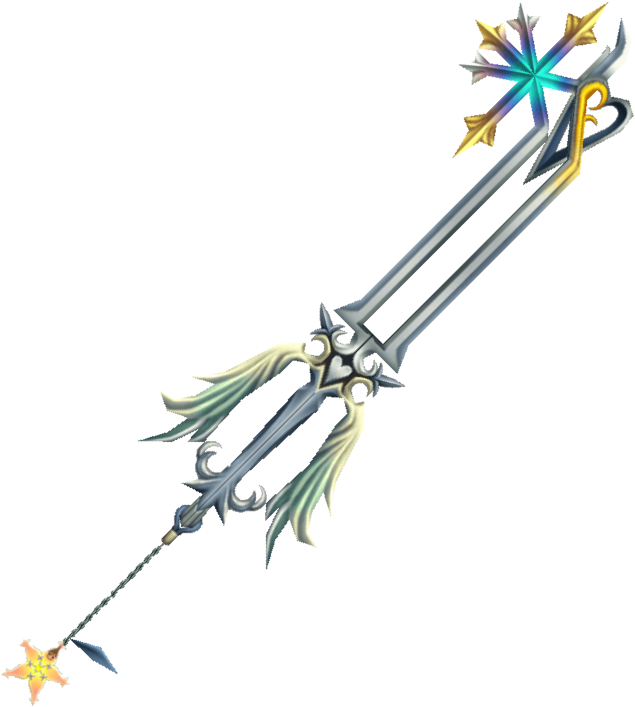 An upgraded form of Terra's Keyblade. 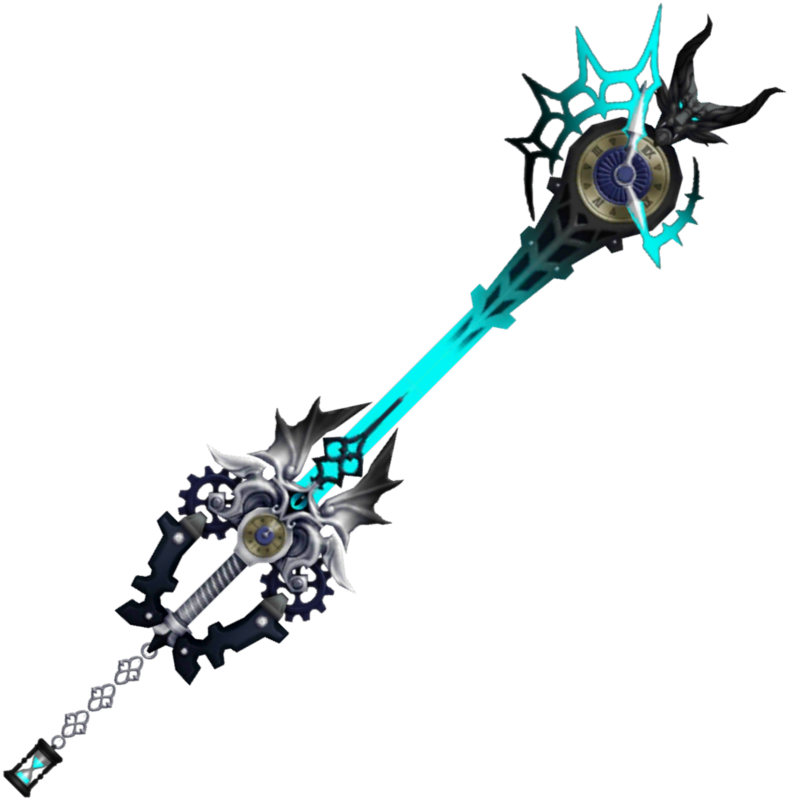 It was in the Lingering Will's possession before returning to Terra following his revival. 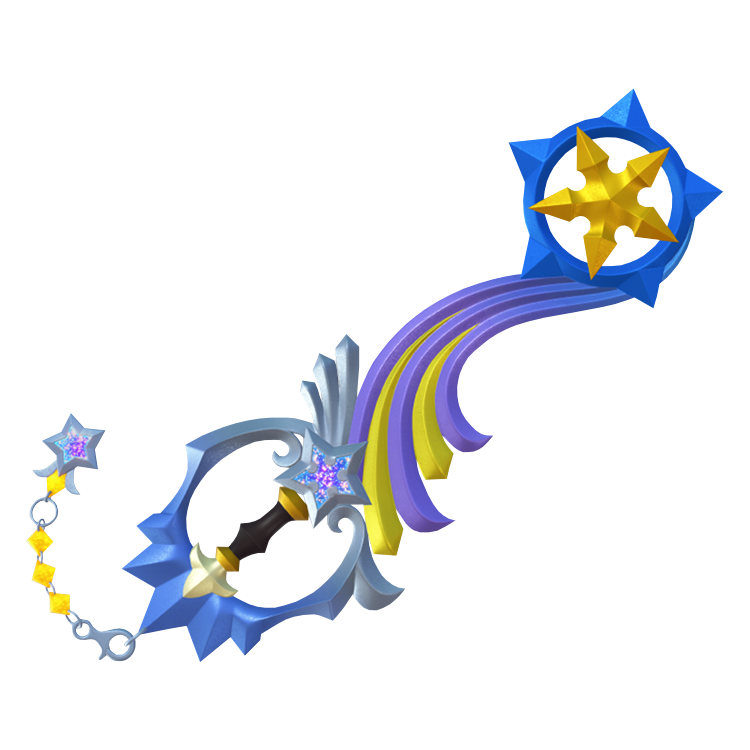 A Keyblade that has been passed down from Master to Apprentice. 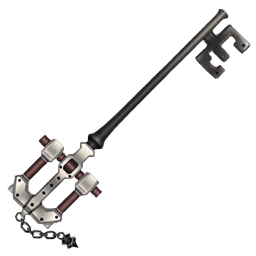 It was claimed by Aqua following Master Eraqus's defeat at the hands of Xehanort. 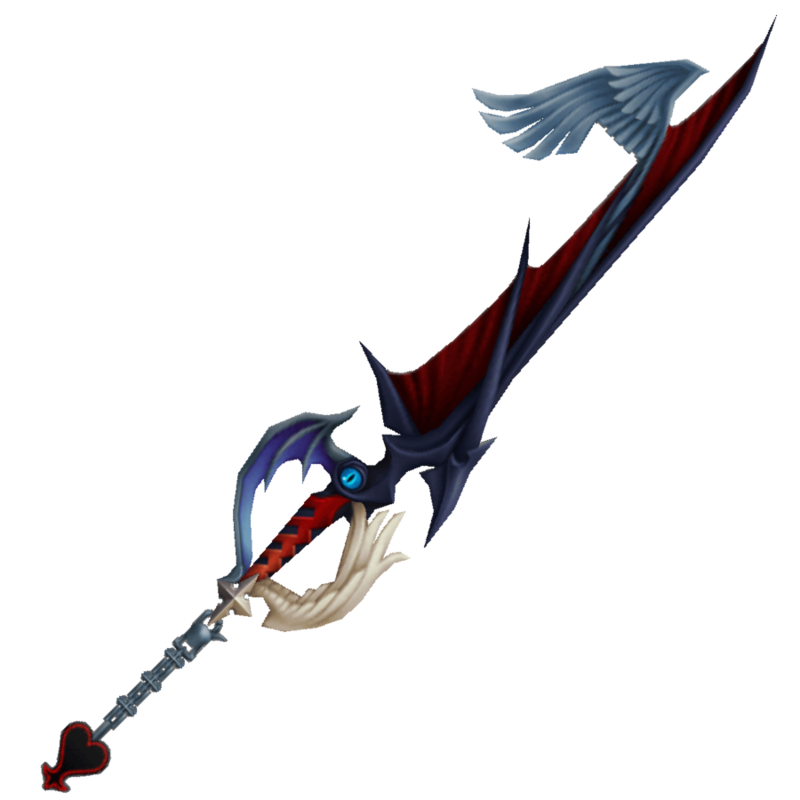 Vanitas' Keyblade. 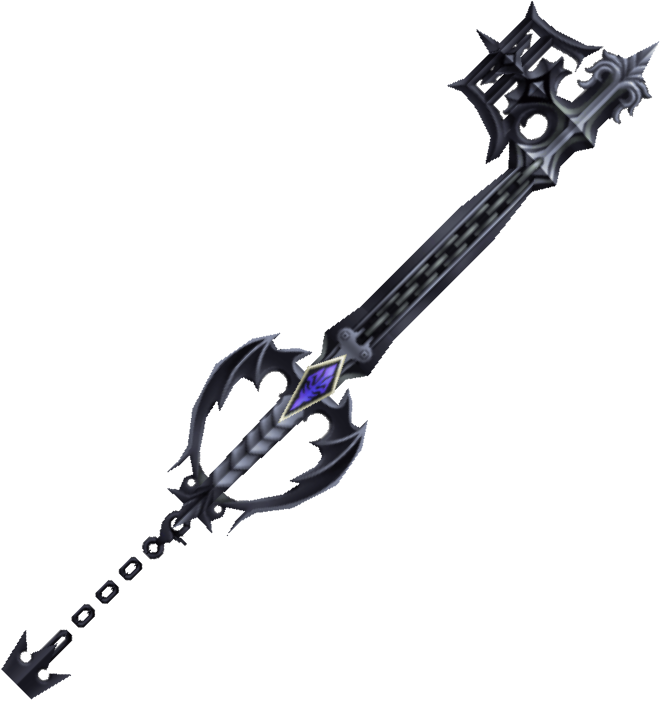 A mere extension of the pure darkness from which its master originates from. 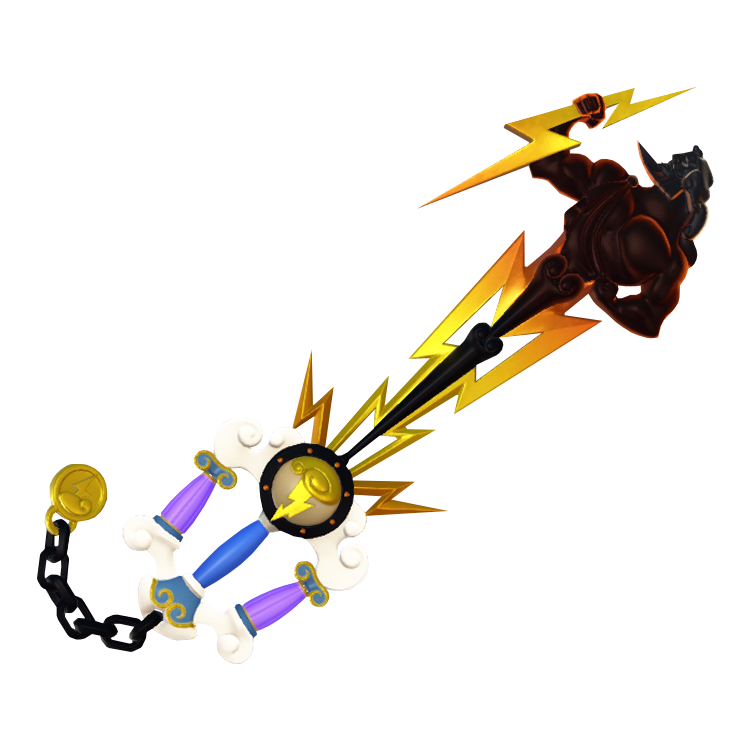 A Keyblade that exists outside of Time. 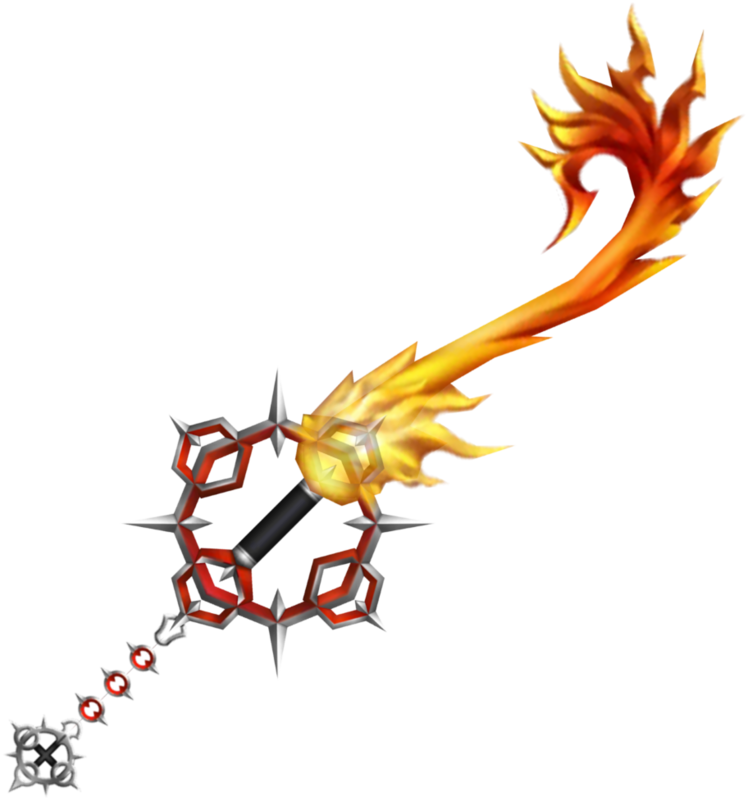 Despite not having the ability to use the Keyblade, Xehanort's younger self can summon this Keyblade with the help of his older counterpart. 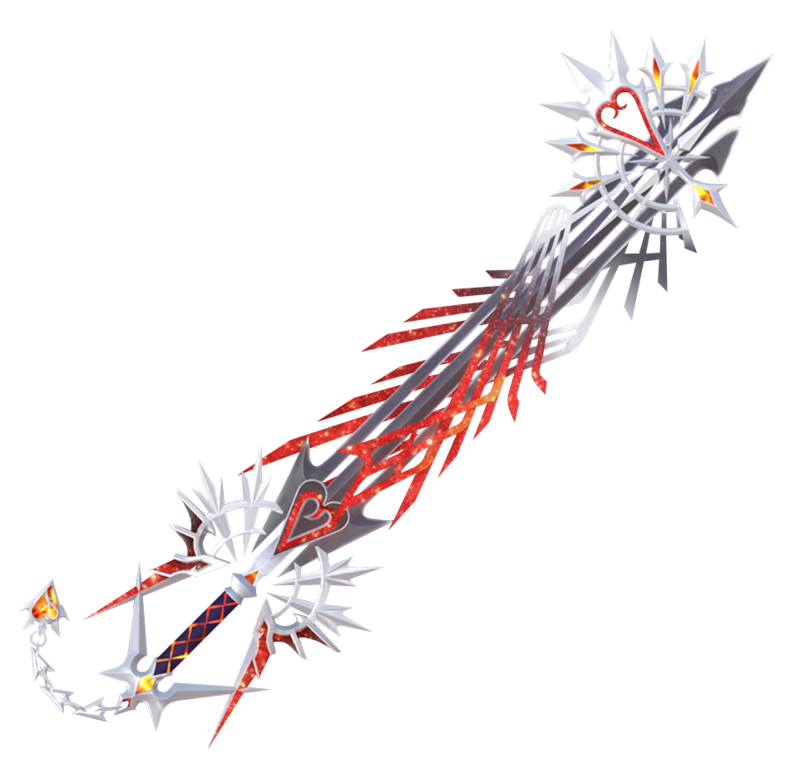 A Keyblade with an origin as old as time itself. 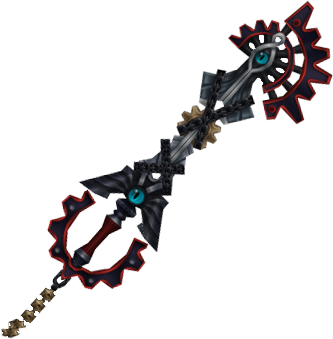 It was passed down from the Master of Masters to his apprentice Luxu, then to subsequent successors until it reached Master Xehanort. 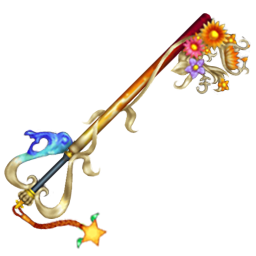 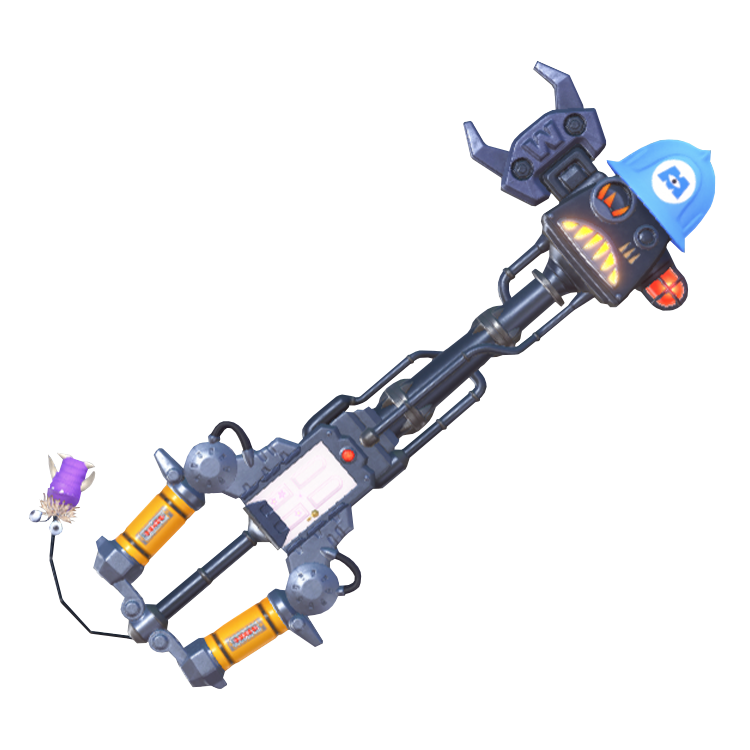 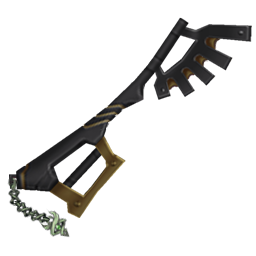 A legendary weapon that coexists alongside the heart of all worlds. 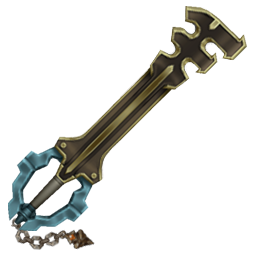 Forging it will summon Kingdom Hearts to the wielder directly.